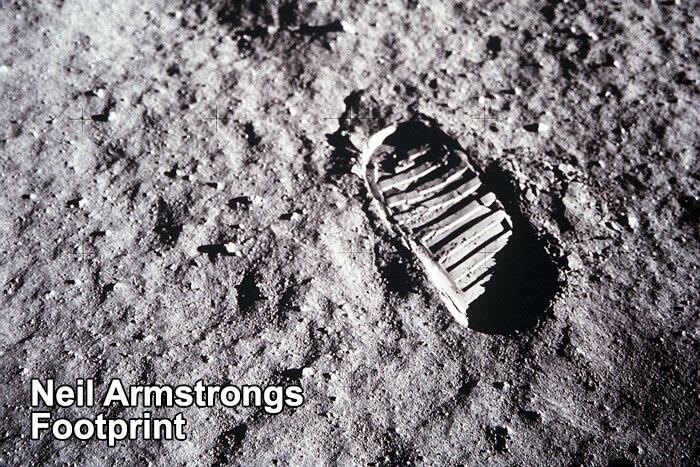 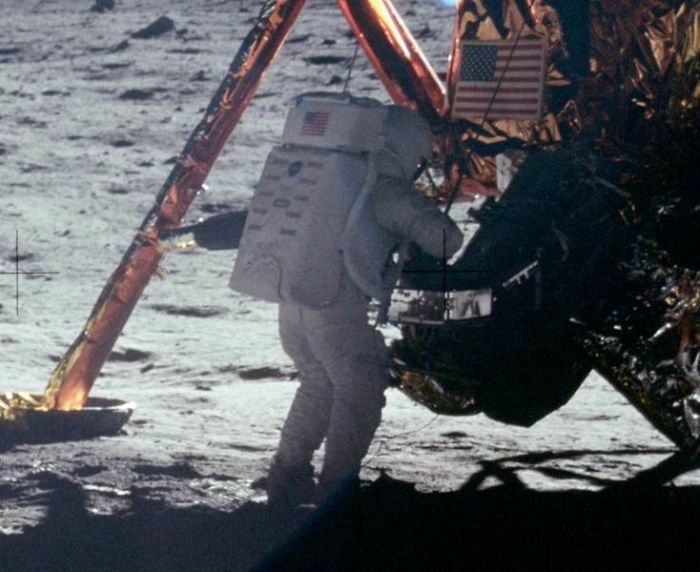 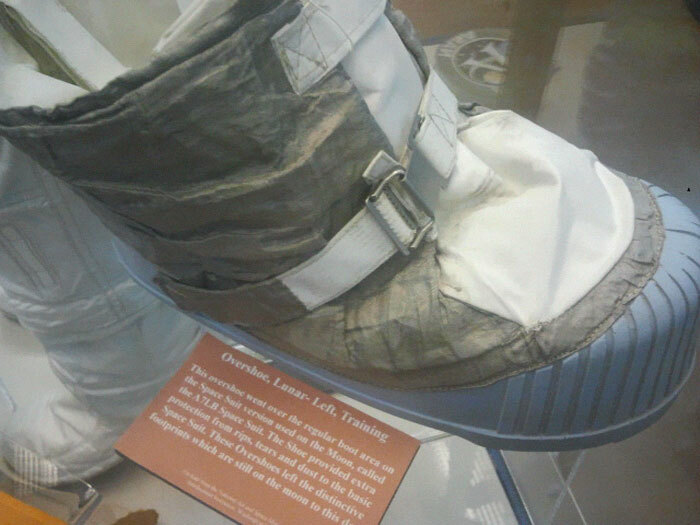 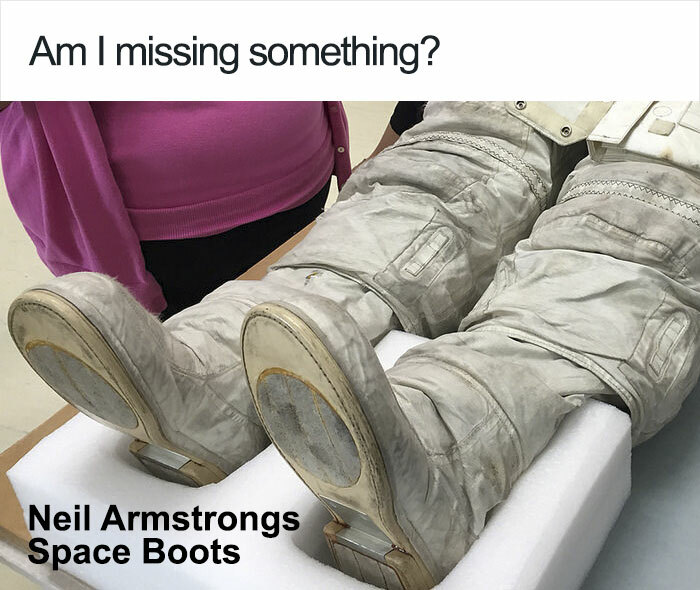 The next question we need to address is why the overshoes arent at the museum like the rest of Armstrong’s gear. 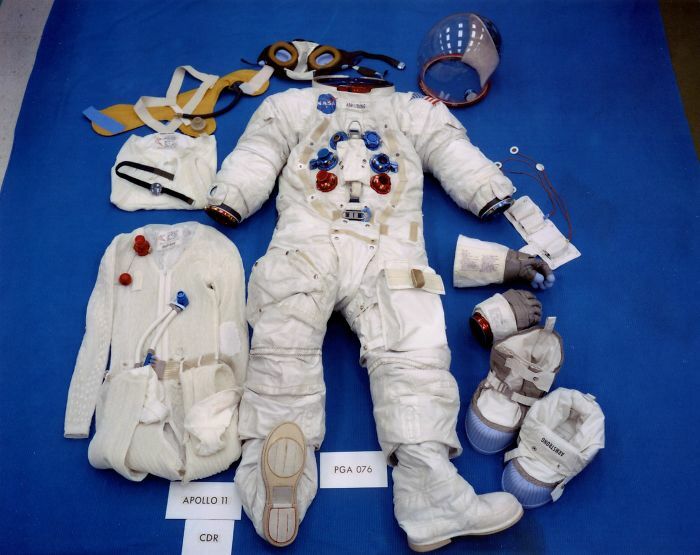 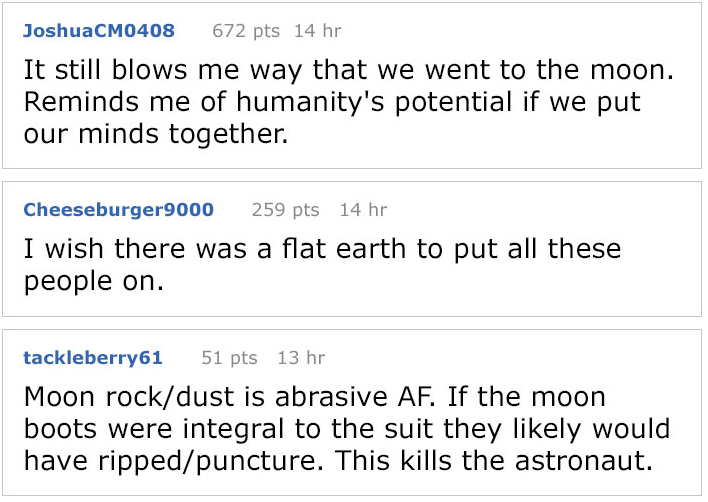 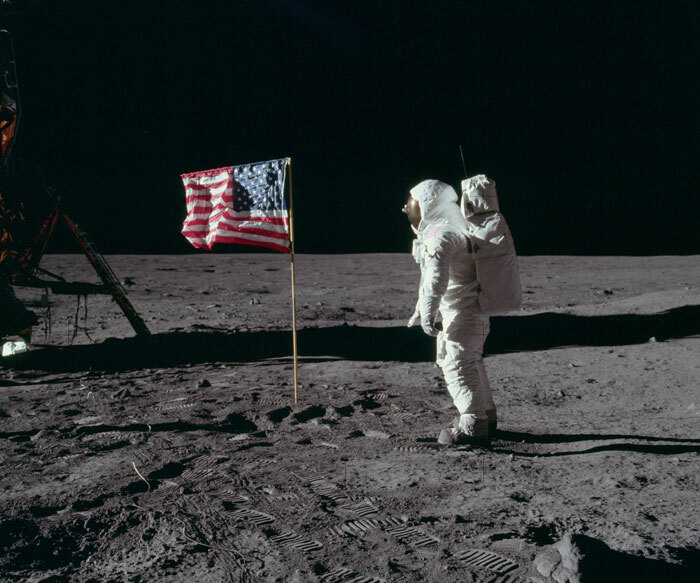 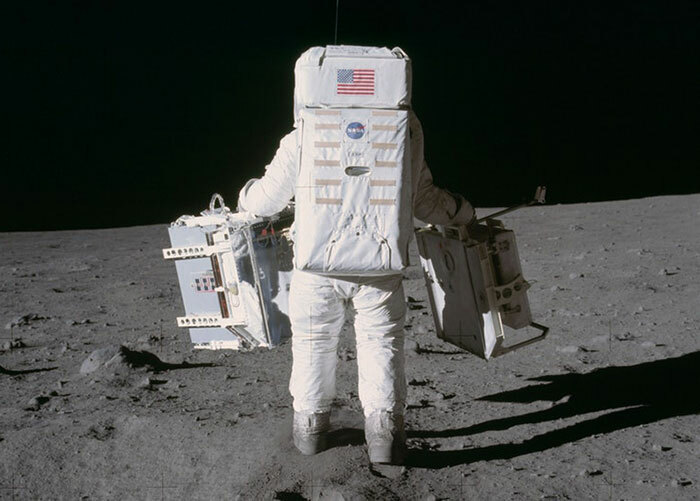 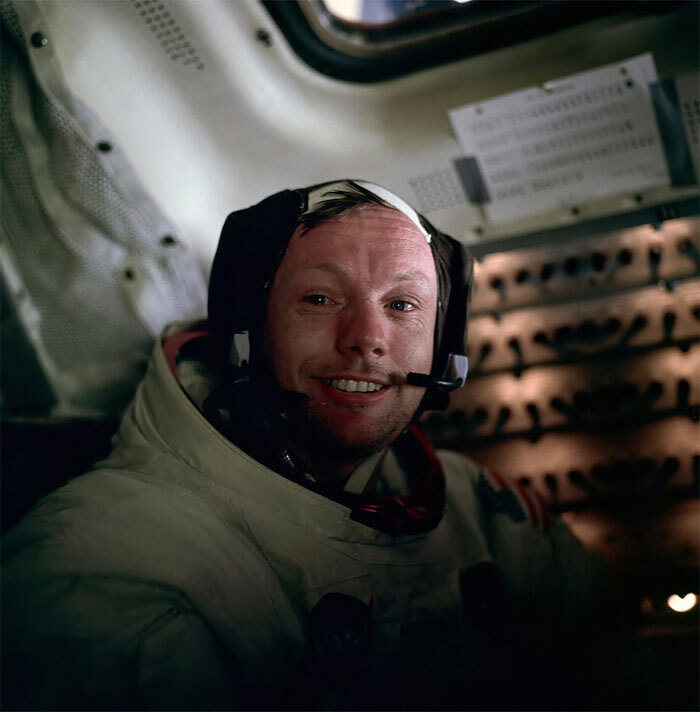 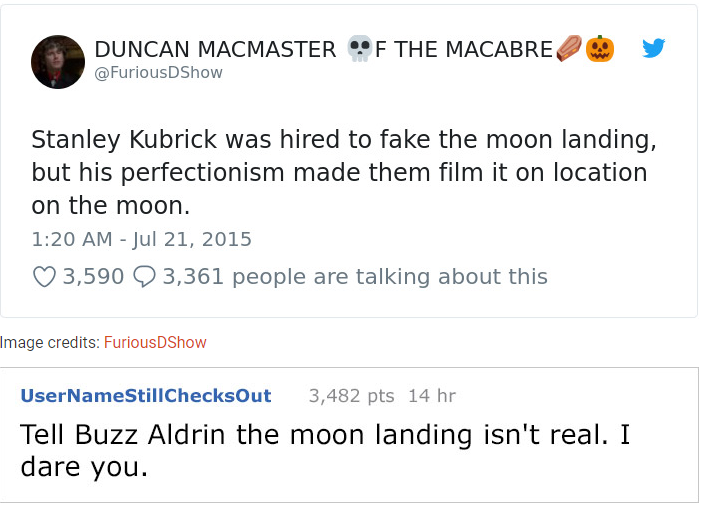 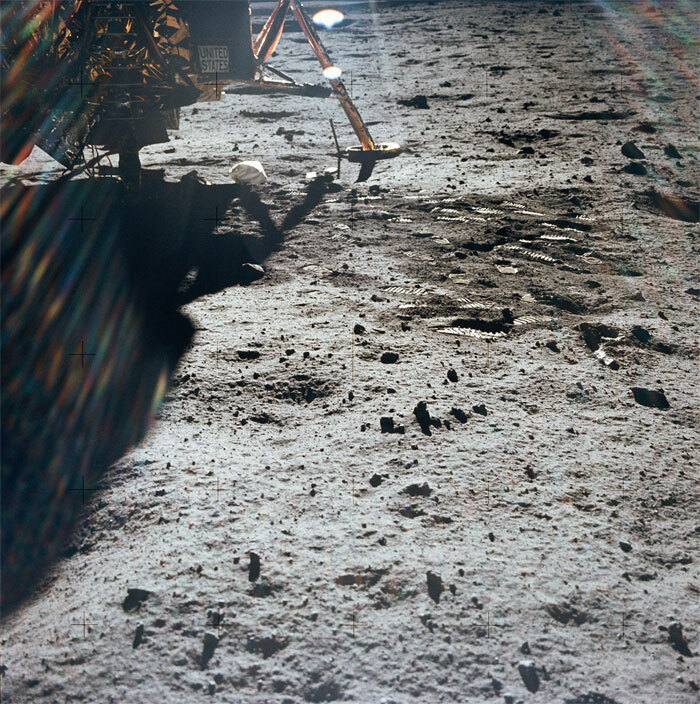 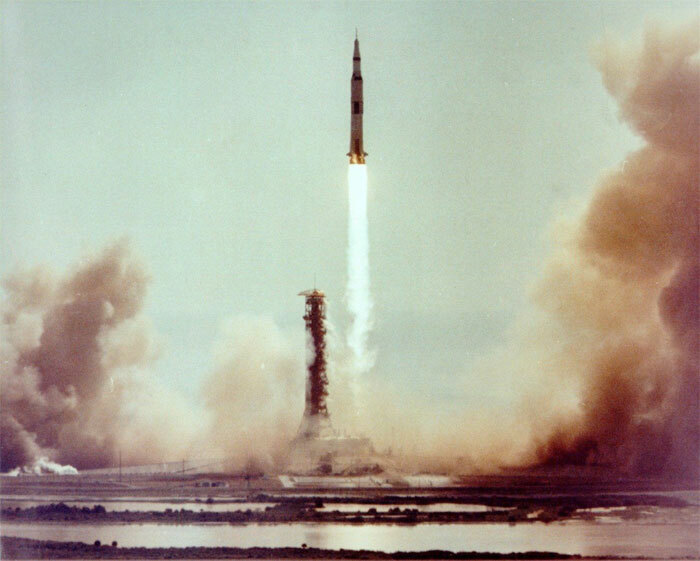 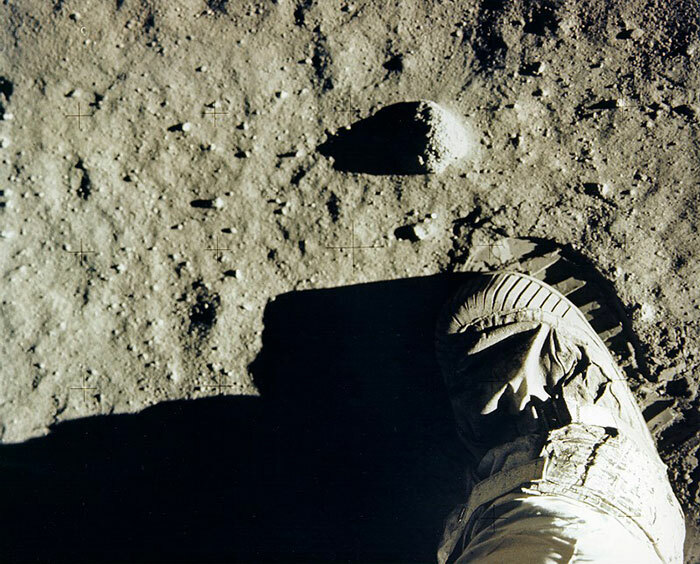 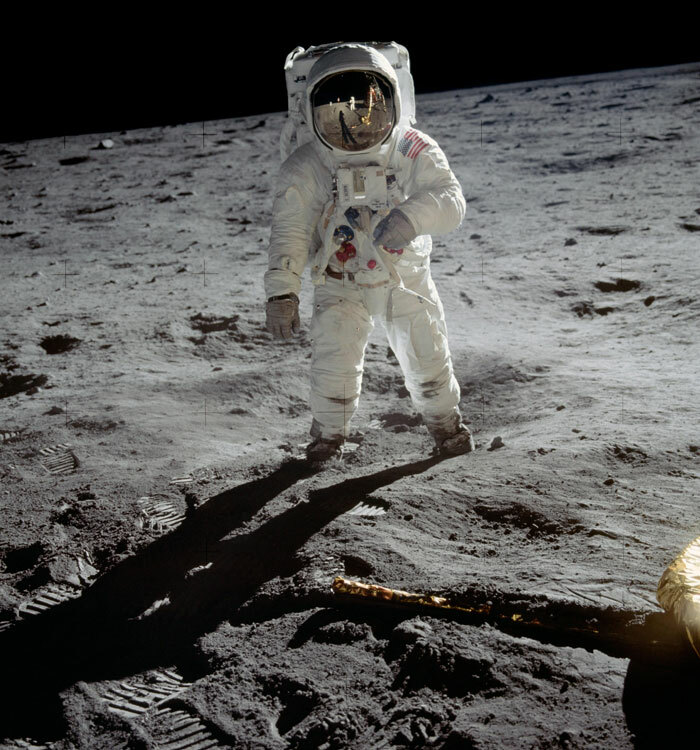 You see, the Apollo 11 crew left behind about 100 items on the Moon as a weight saving measure. 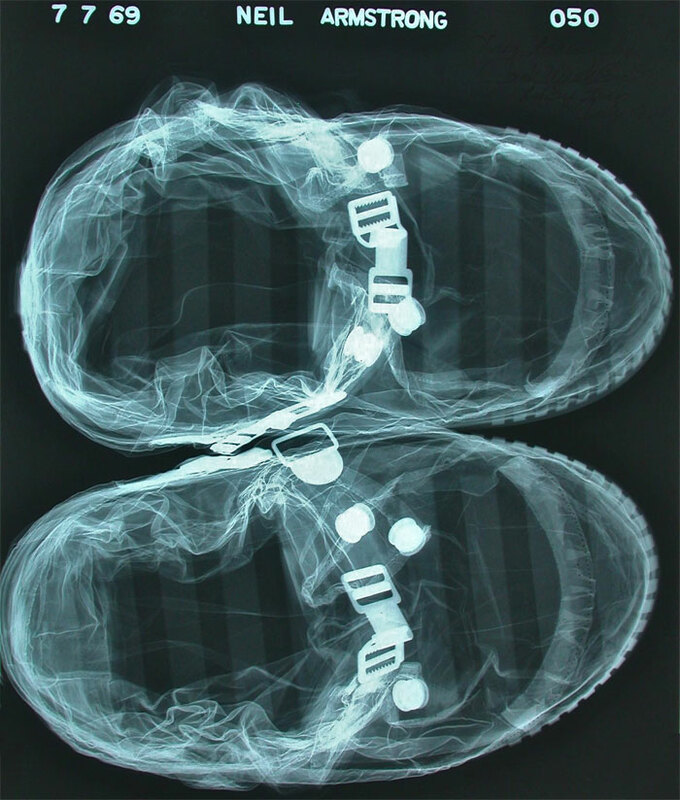 The list includes not only TV lenses and bodily fluids, but the infamous shoes as well.